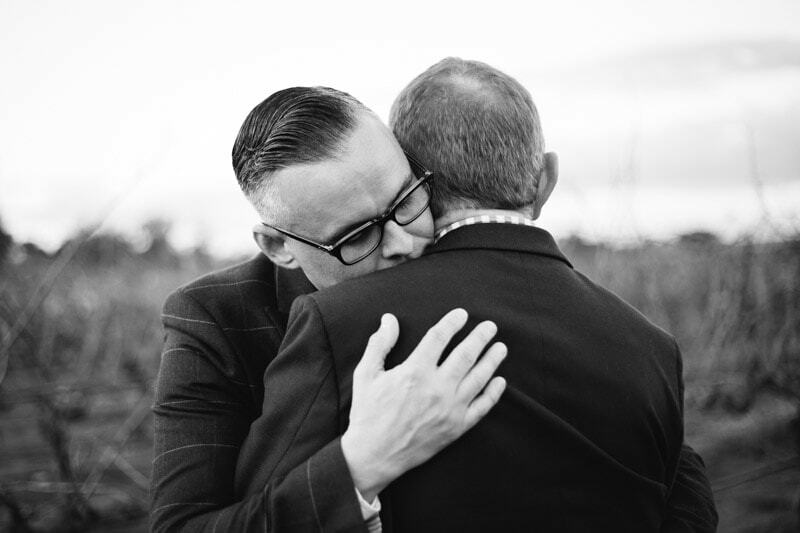 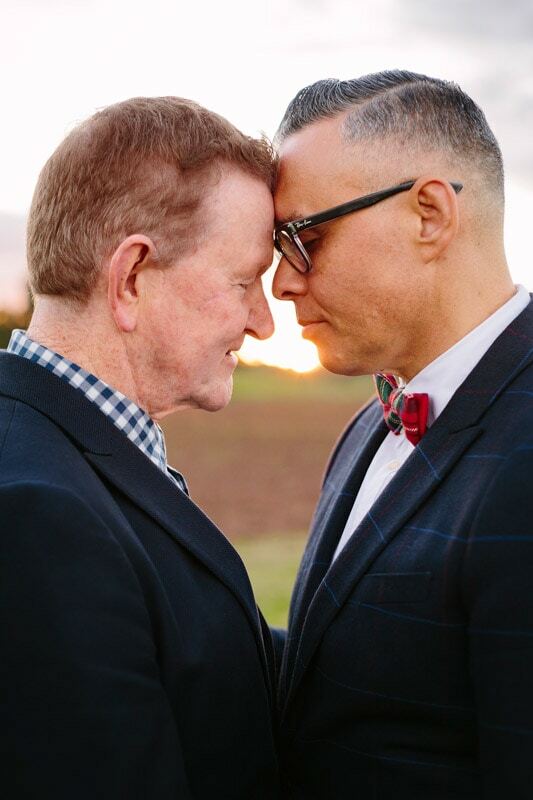 Raun and Ray’s love story began twenty years ago when they met at work. 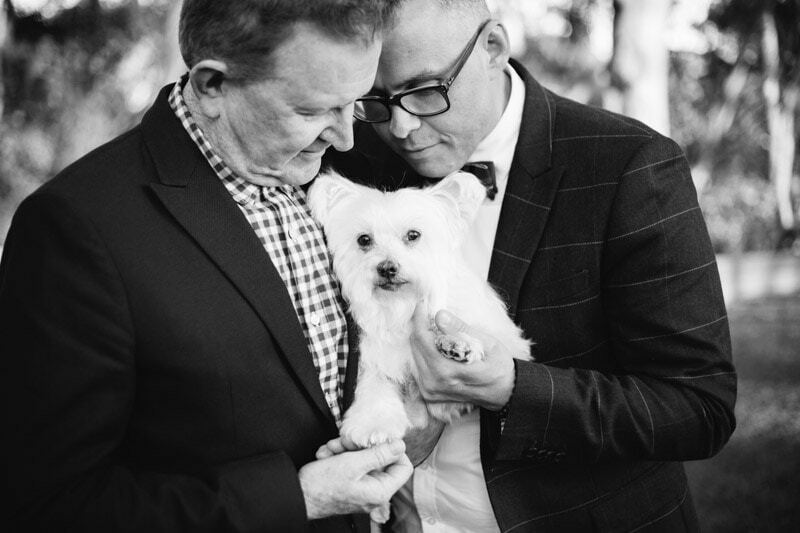 Since then they’ve created a beautiful life together with their fur baby Sonshine aka Sonny. 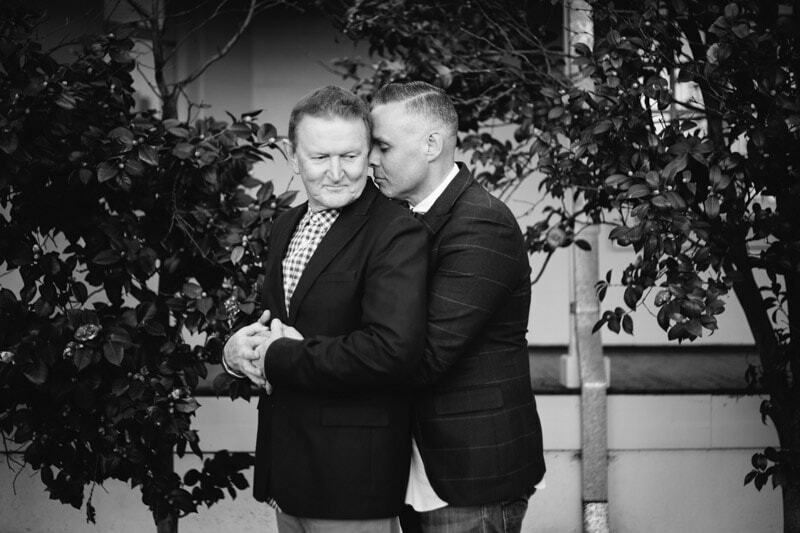 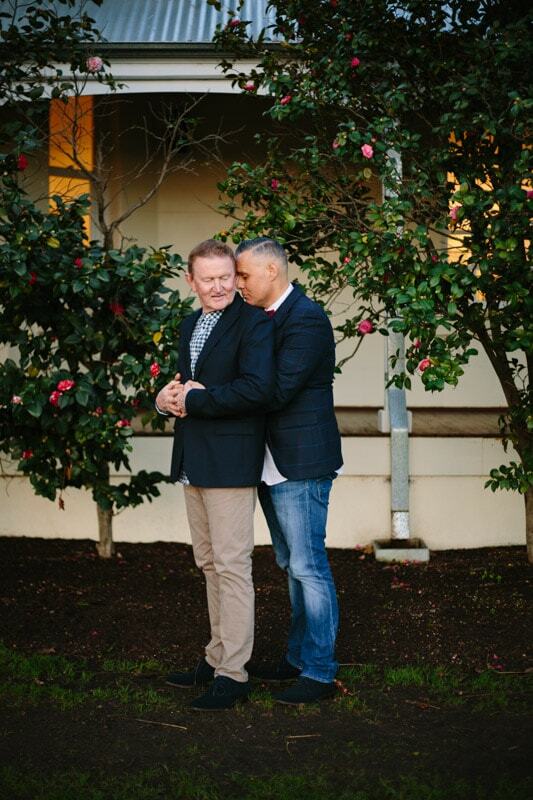 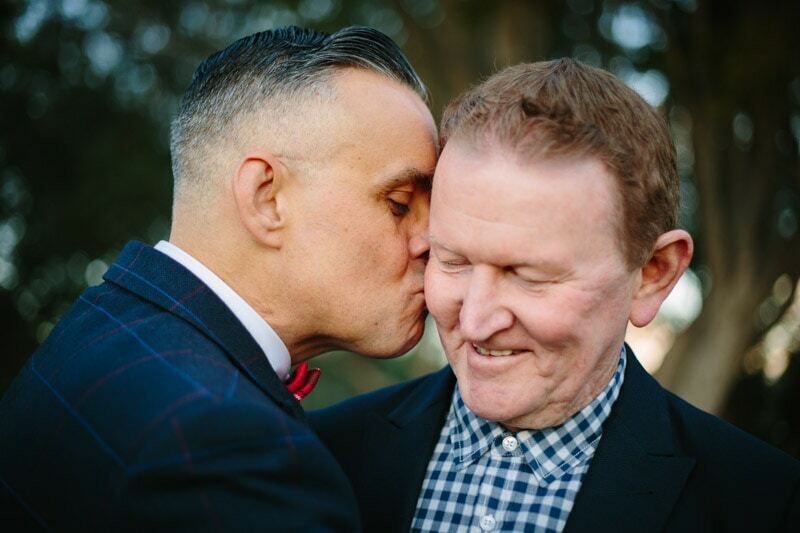 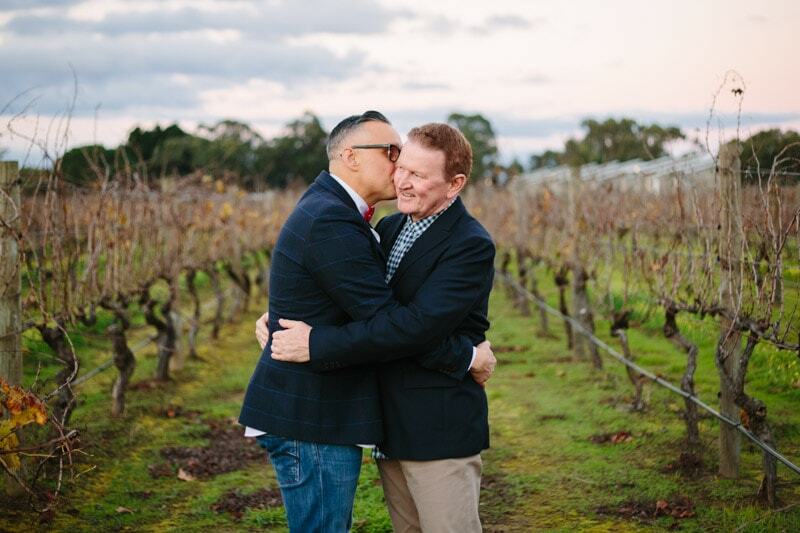 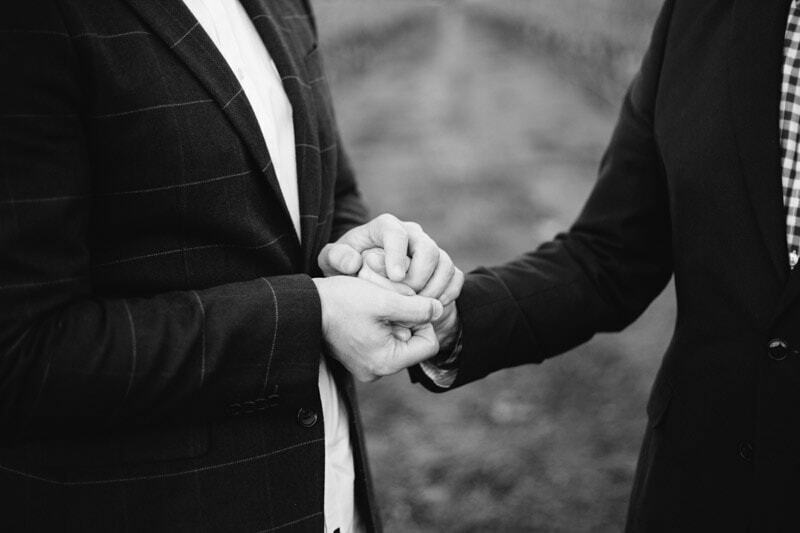 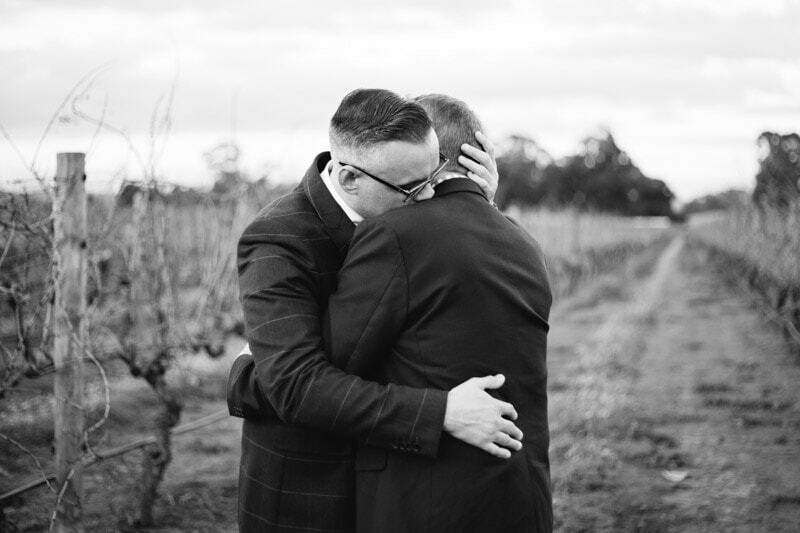 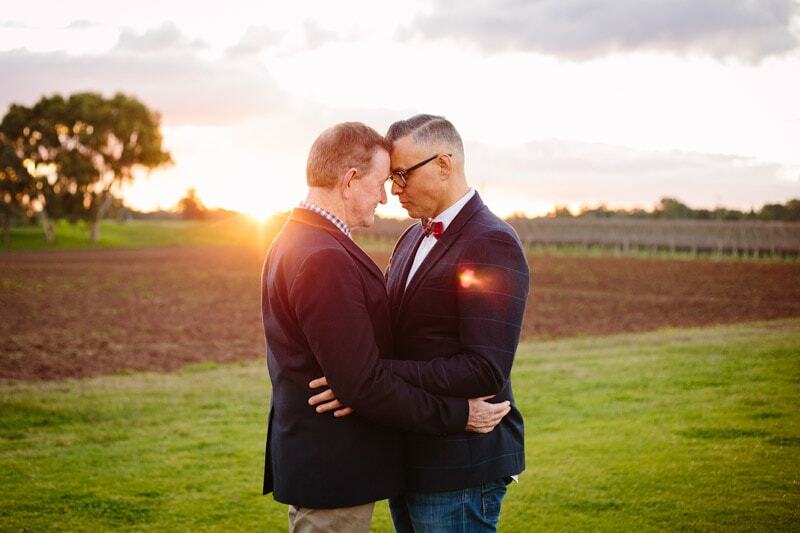 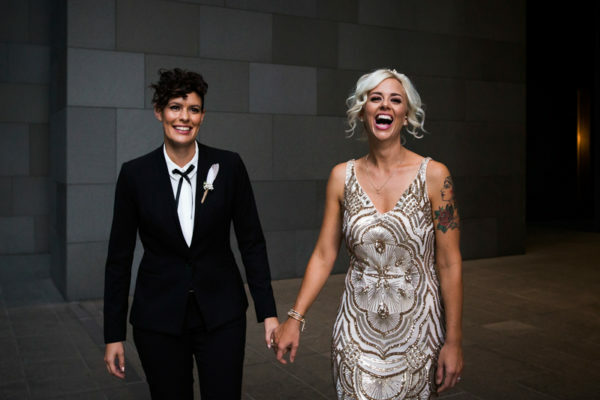 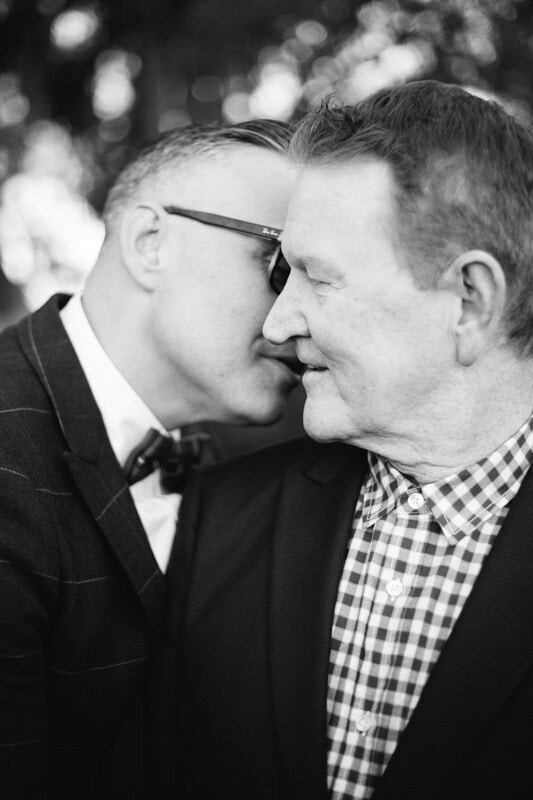 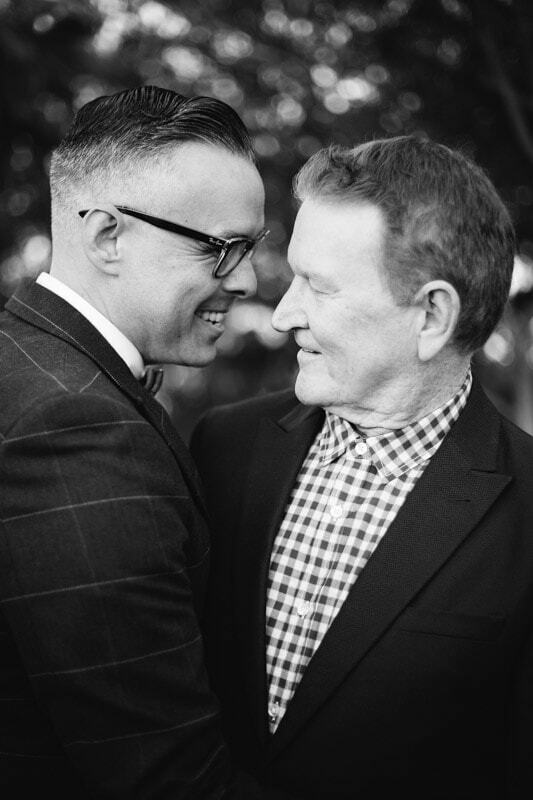 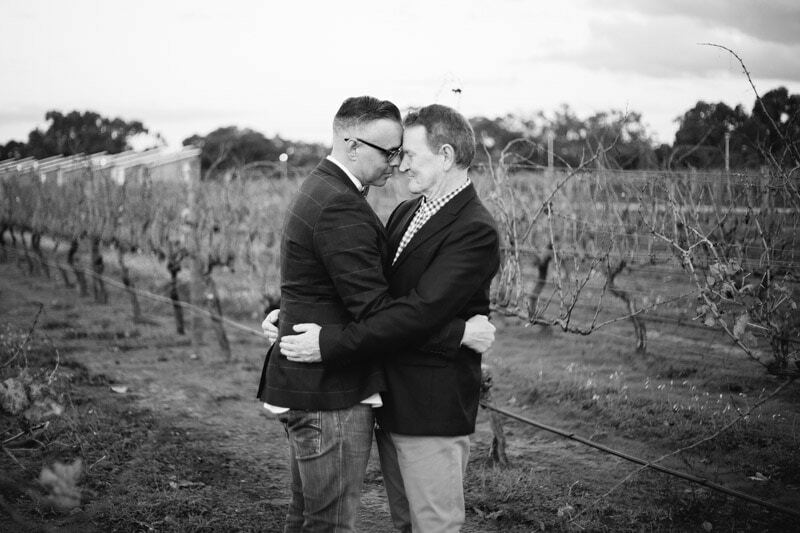 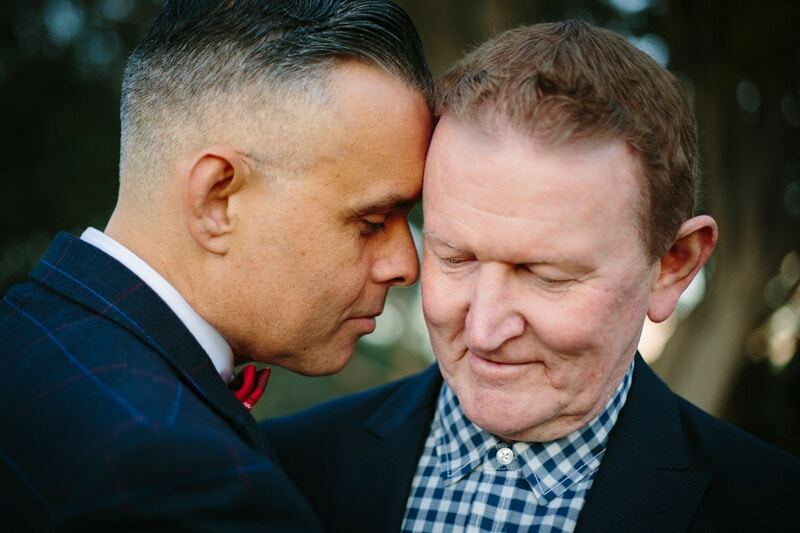 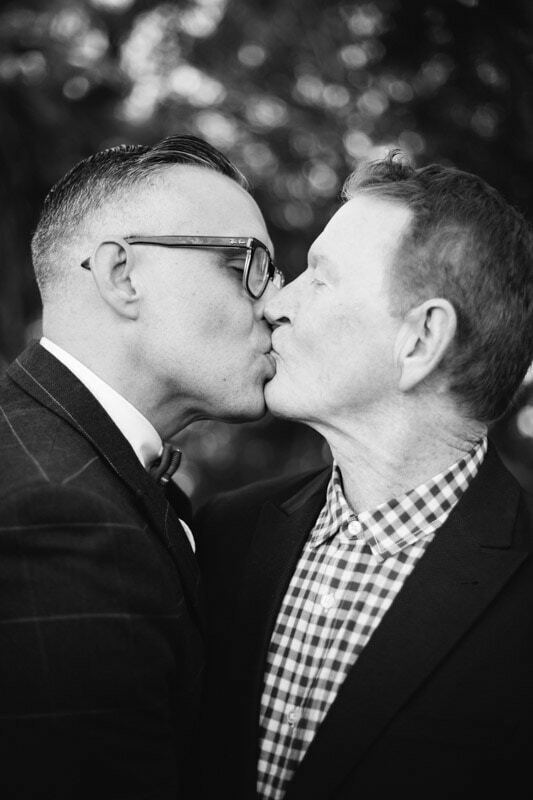 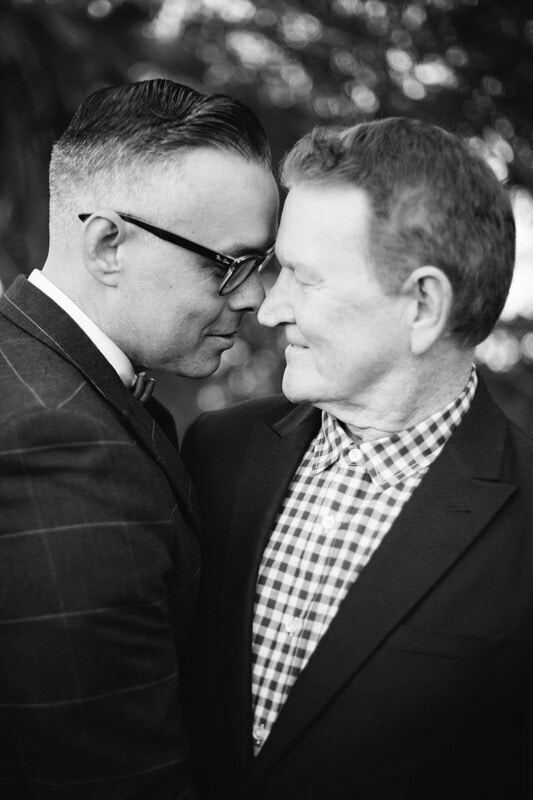 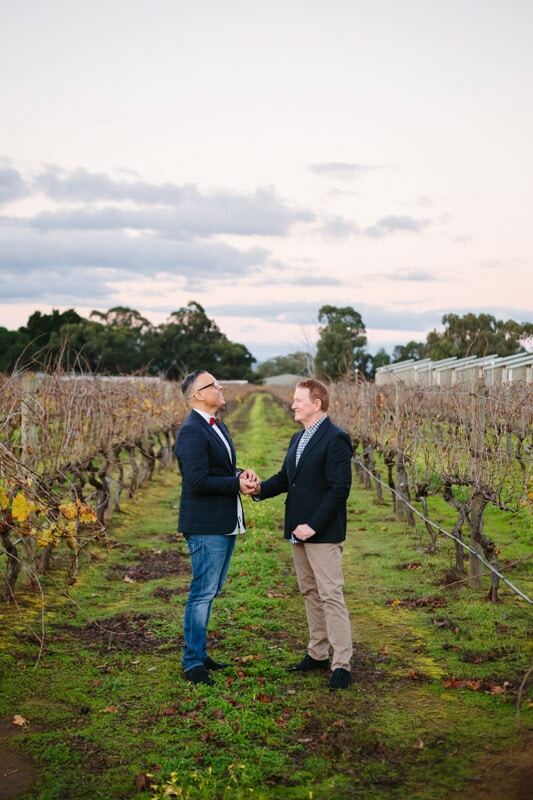 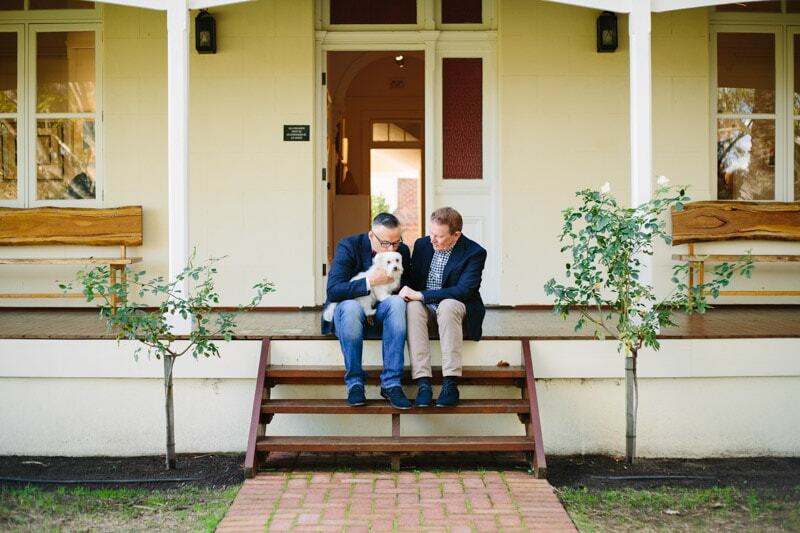 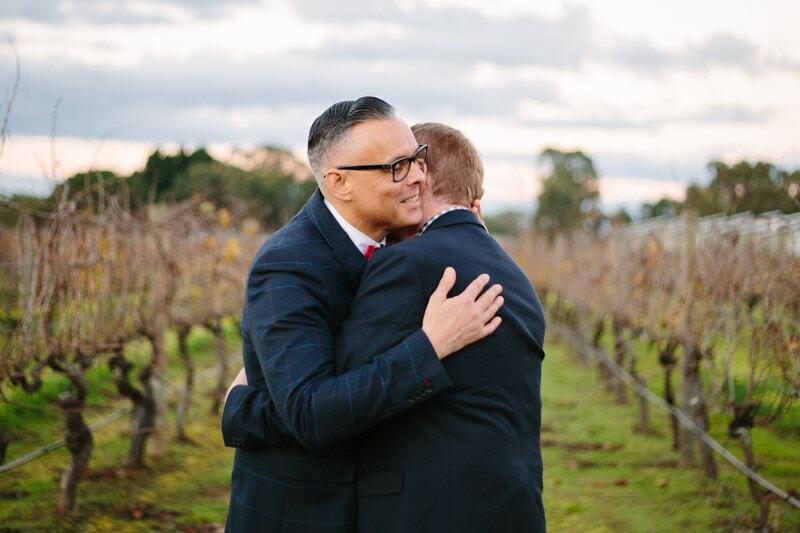 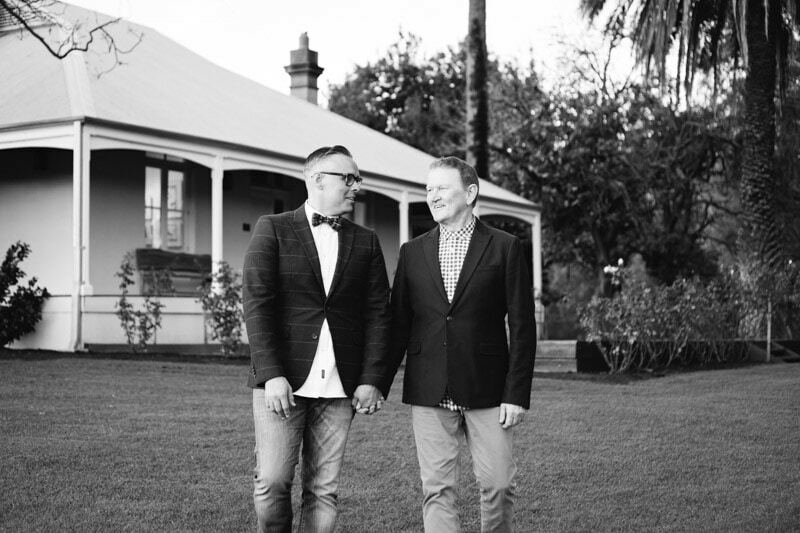 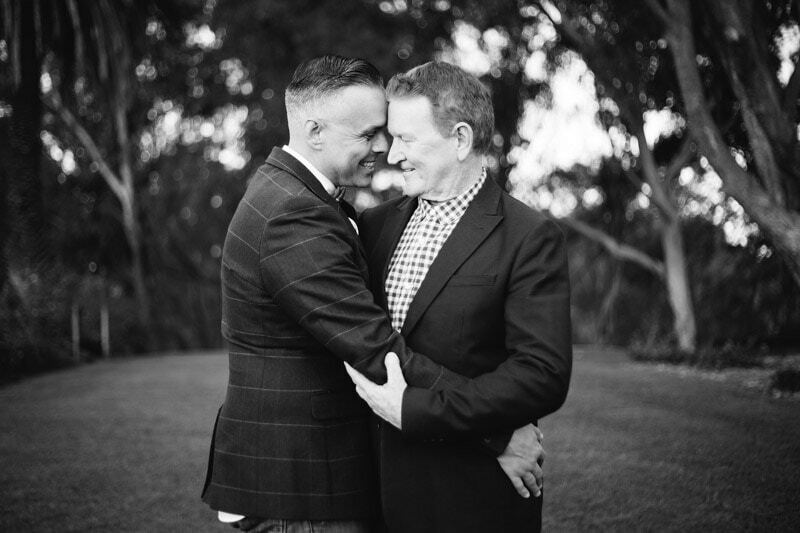 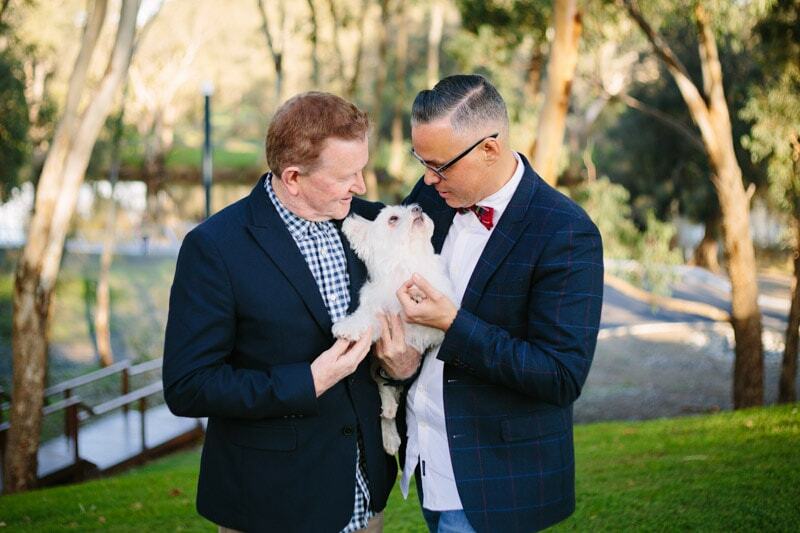 There are so many reasons I’m happy Australia finally has marriage equality and one of them is for couples like Raun and Ray that have been together twenty years! 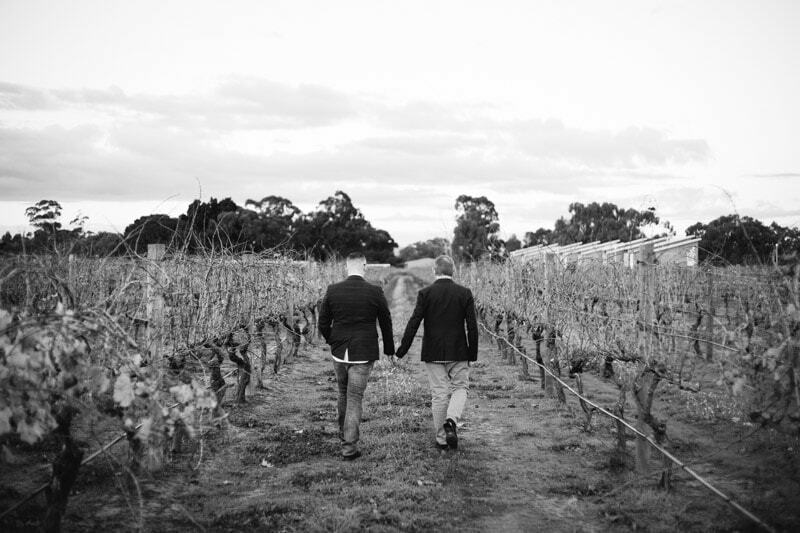 I can’t wait to see them become husband and husband in November. 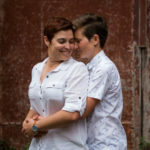 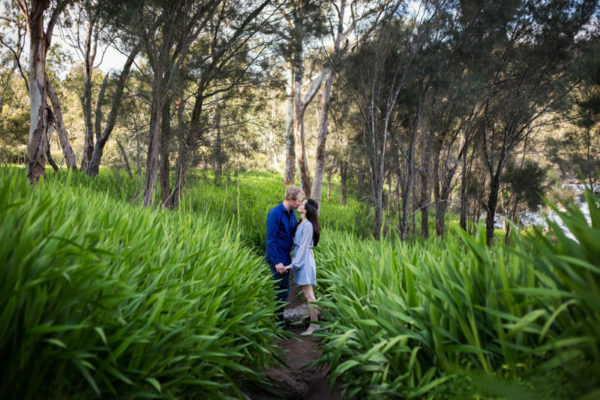 We explored the beautiful manicured gardens, river, homestead and vines of Mandoon Estate for their Perth engagement photos. 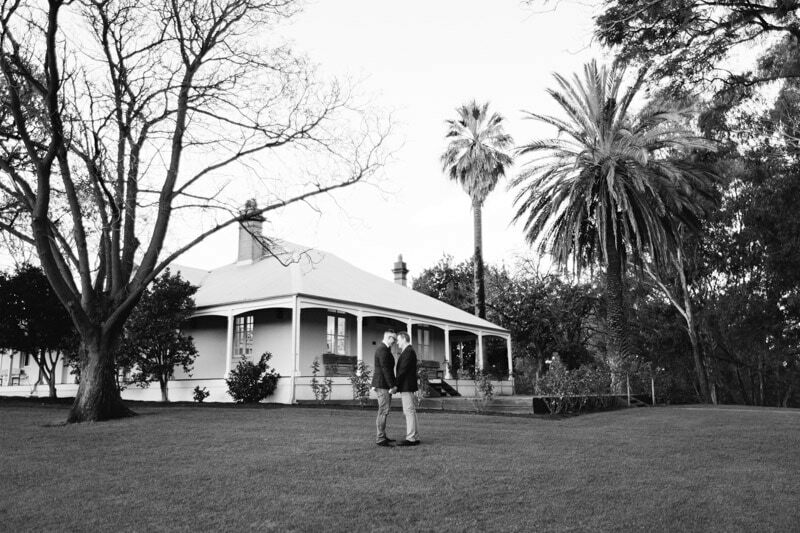 Mandoon Estate is sentimental place for Raun and Ray. 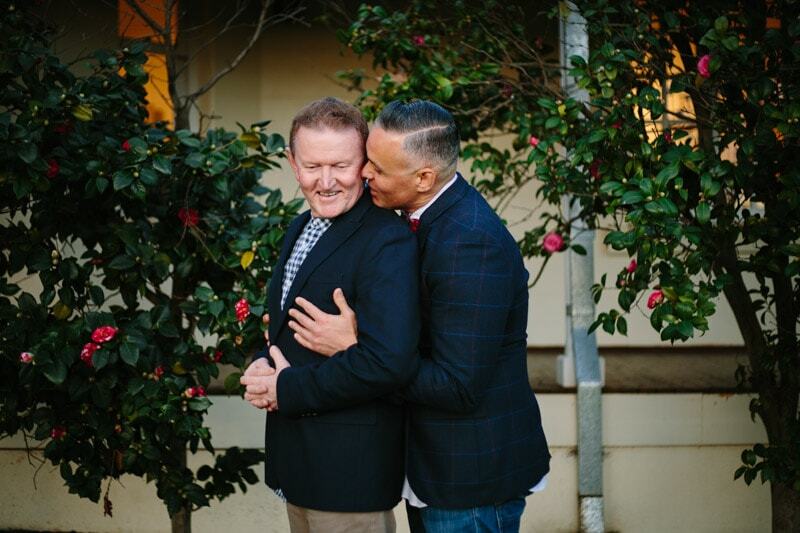 Not only are they popular regulars who know all the staff by name it’s where Ray proposed to Raun over a romantic dinner. 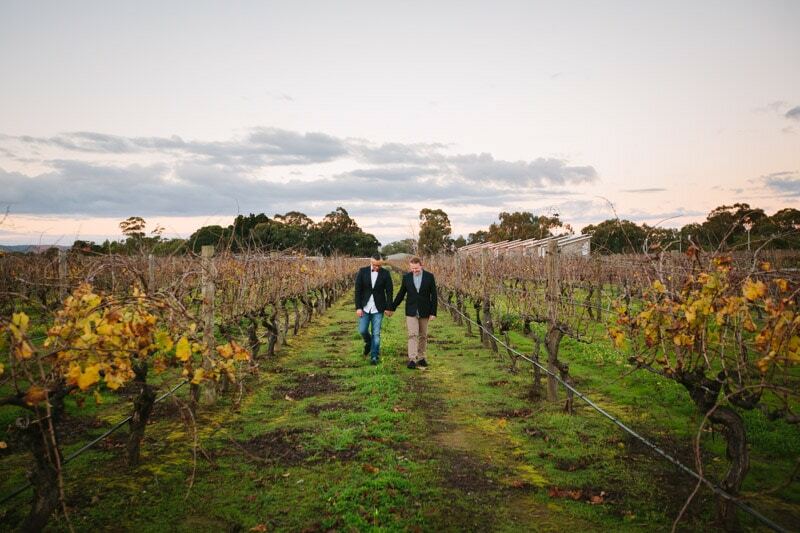 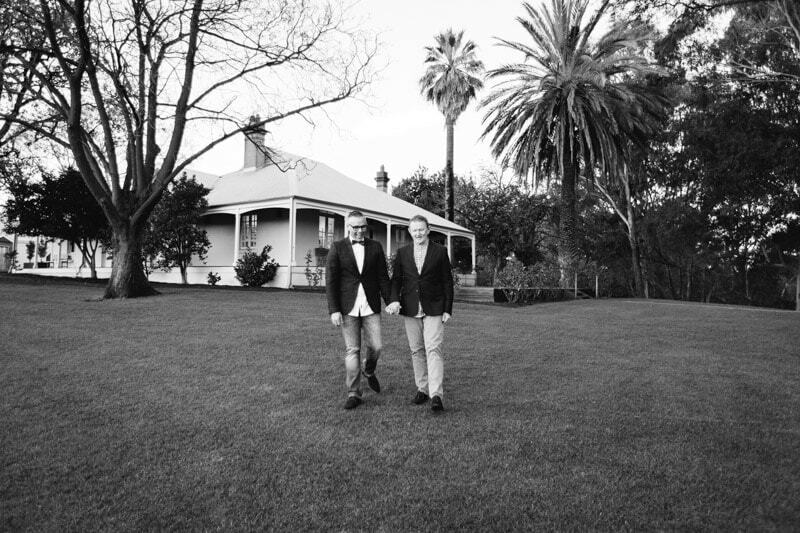 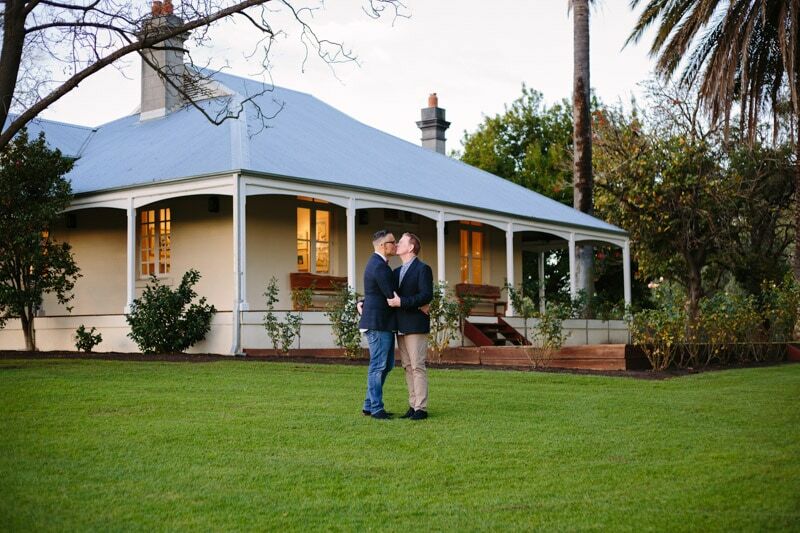 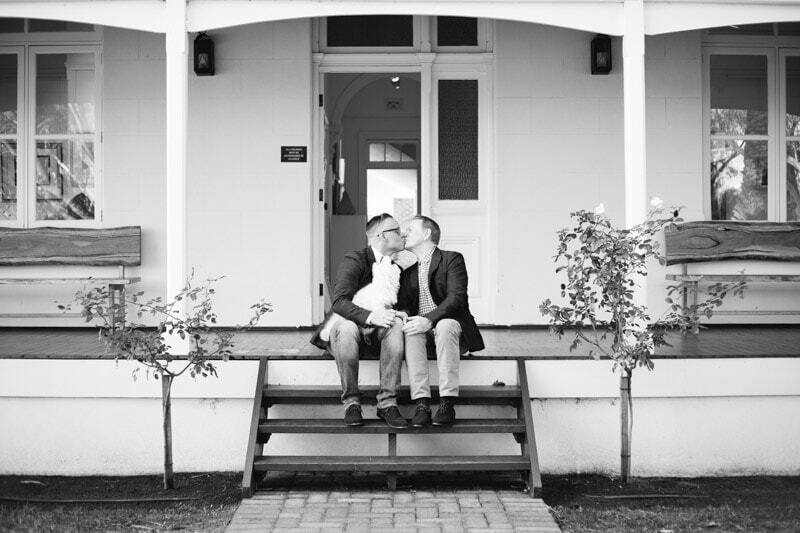 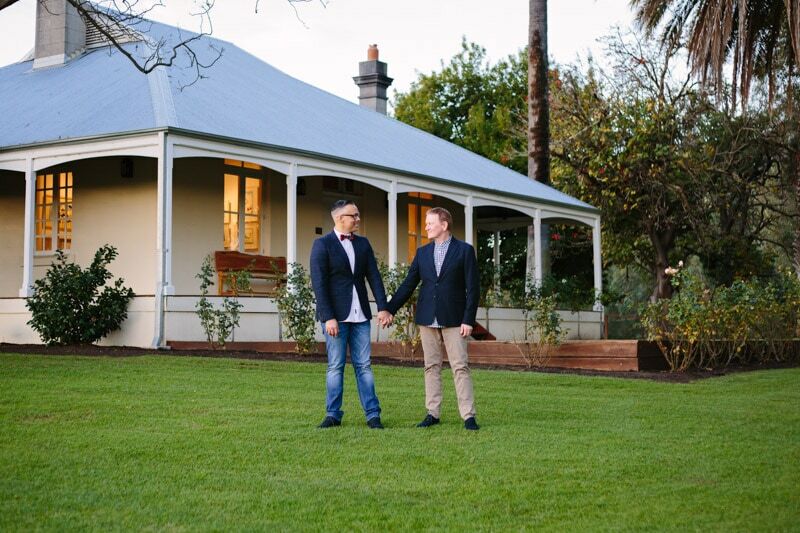 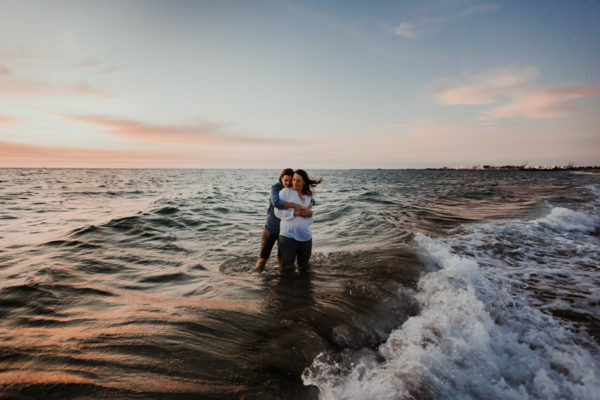 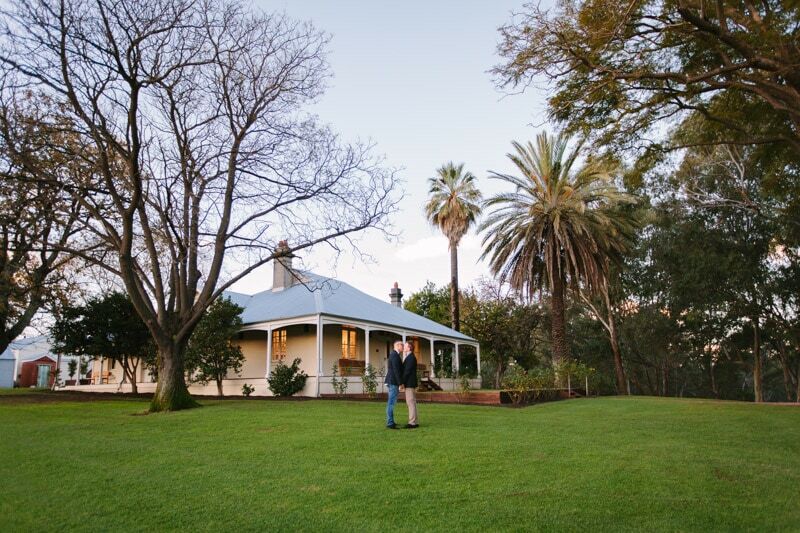 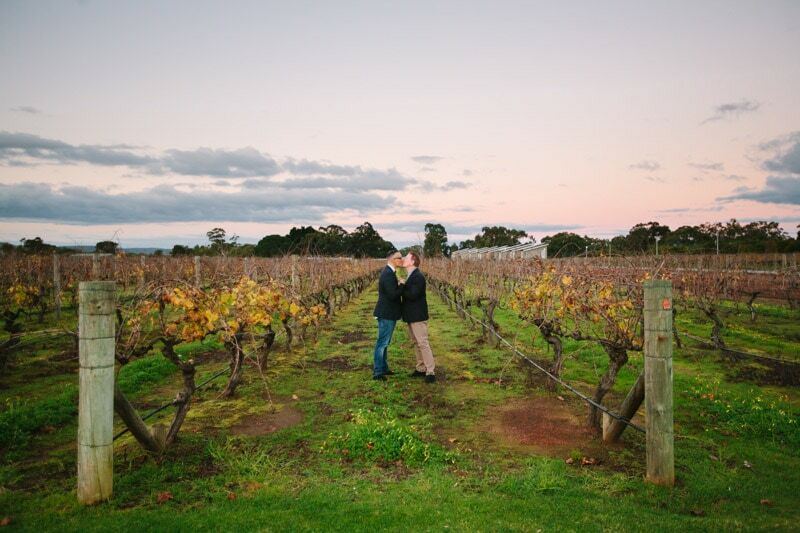 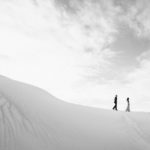 See Raun and Ray’s Perth engagement photos at Mandoon Estate below.